ZICO coconut water is not only a natural, refreshing source of potassium, but it also contains 5 electrolytes to help keep your body hydrated. 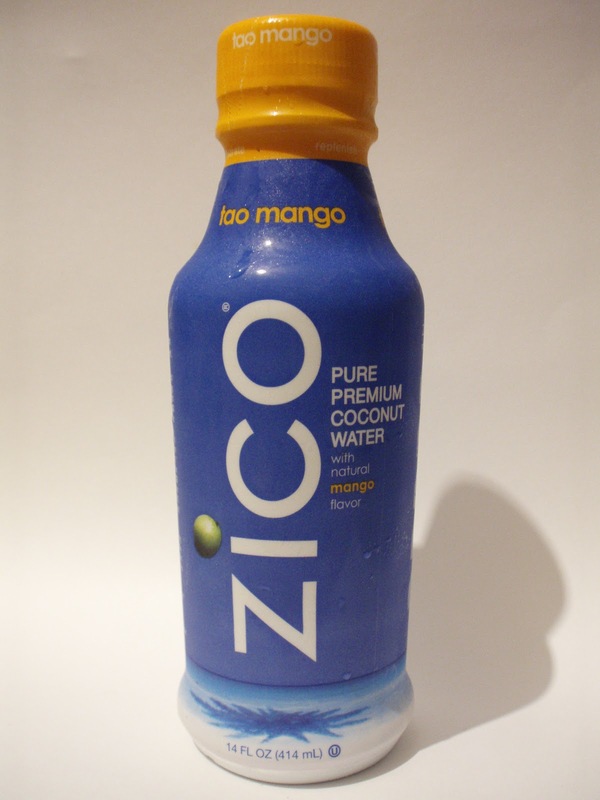 My favorite of all of the ZICO coconut water’s next to the natural, is the Chocolate. 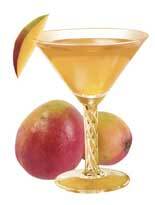 Add ingredients into a shaker filled with ice, Shake, strain and garnish into a chilled martini glass. « Milk Mondays: How important is it to set breastfeeding goals?